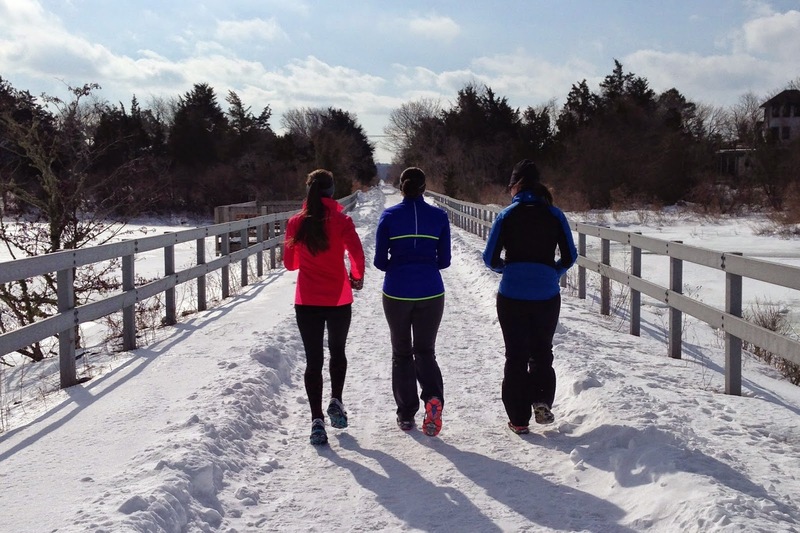 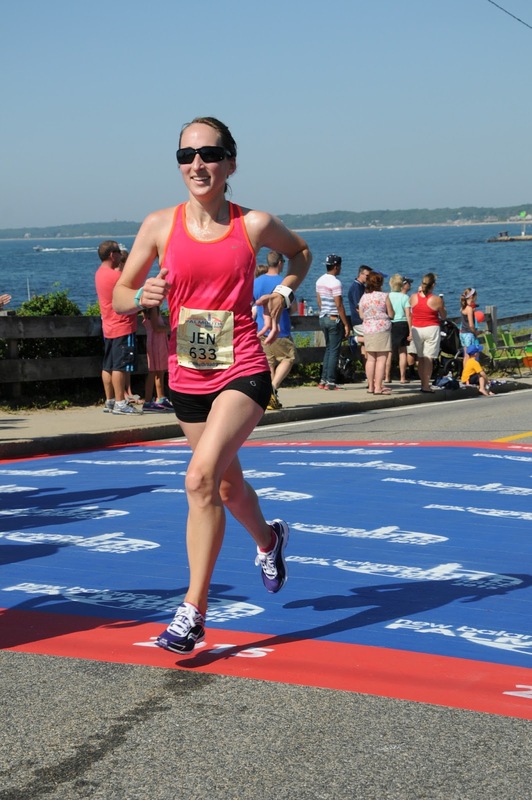 Run Jen Run: See Ya 2015! 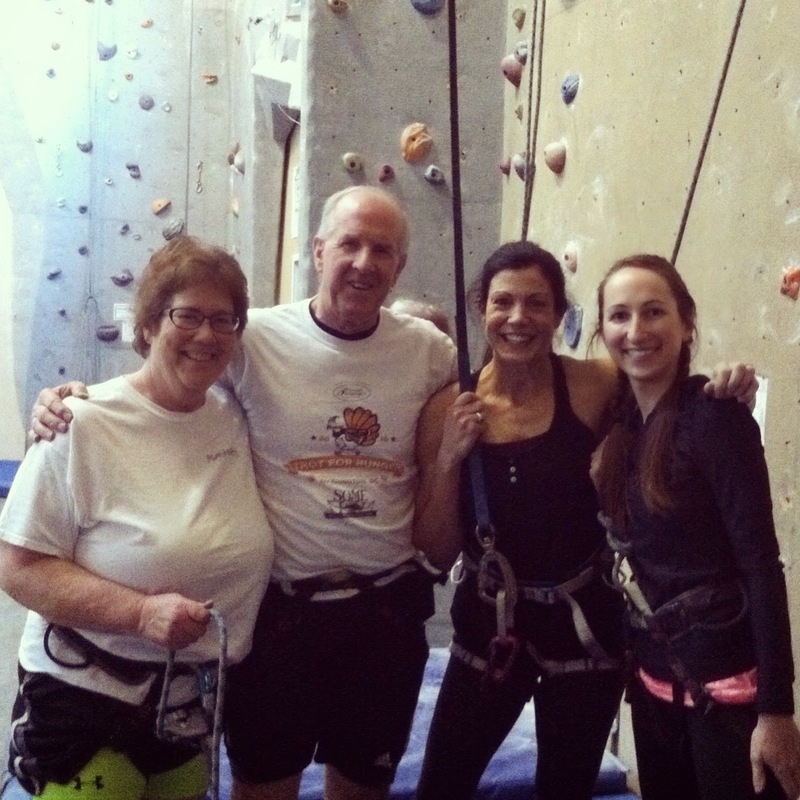 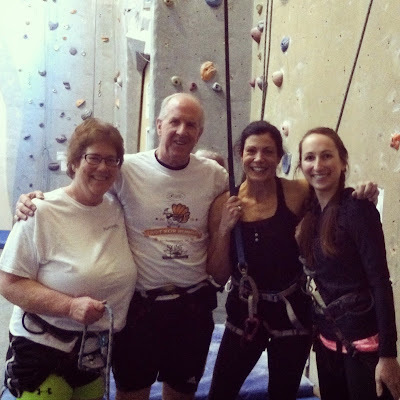 I started off 2015 with the 1st Annual New Year's Day bRUNch and went rock climbing in January. 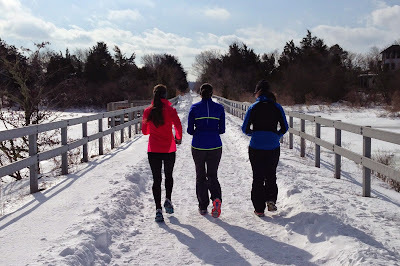 February I bought YakTrax and had fun running in the snow with friends. April was an exciting month because I started trotting with Georgie! 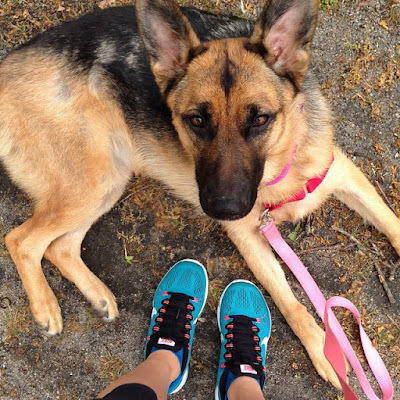 In May I made a decision to sign up for the Houston Marathon and made a killer Cinco de Mayo Spin Playlist. 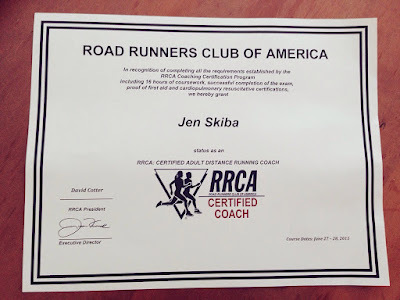 I ran a 5k PR in June at Women Running Wild and became a Road Runners Club of America (RRCA) Certified Running Coach. 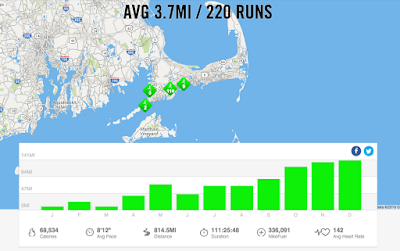 July & August was filled with quite a bit of running including a miserable run at the Falmouth Road Race. 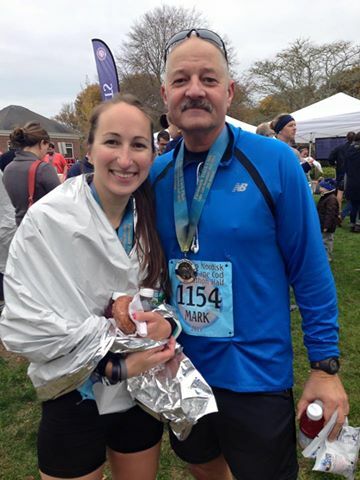 Houston Marathon training began the end of September. 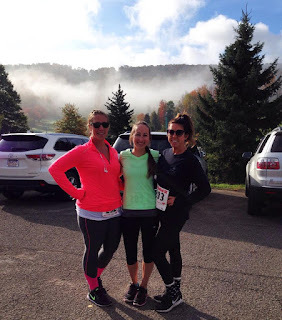 I ran 2 PRs in October—5k at Ellicottville’s Fall Fest 5k & half marathon at the Cape Cod Half. November, I ran a lot. 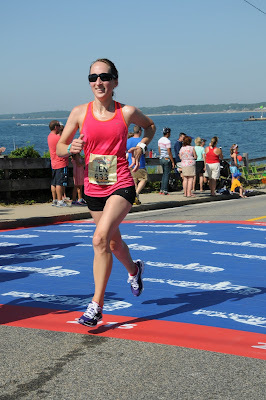 In December I ran another 5k PR at the Jingle Jog, became a BibRave Pro, signed up for the Buffalo Half Marathon, ran 20 miles & made it to taper! ...And then I got injured. 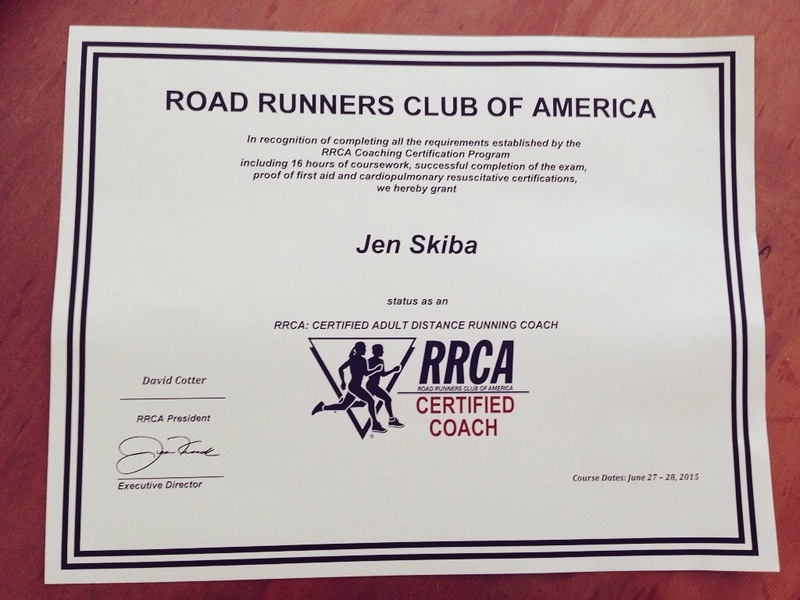 815 total miles in 2015.